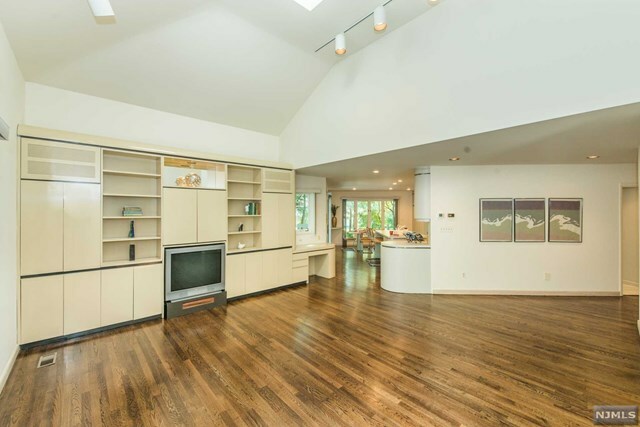 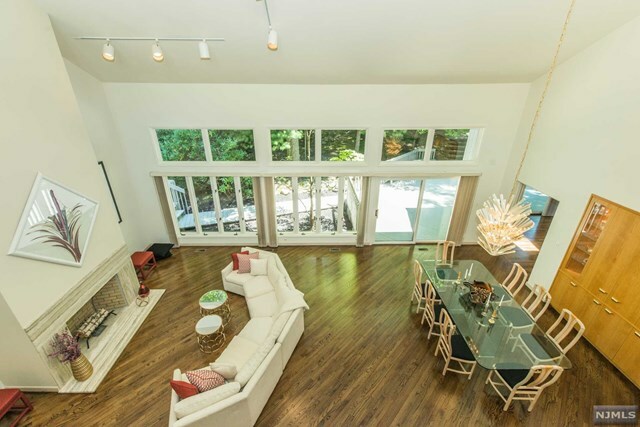 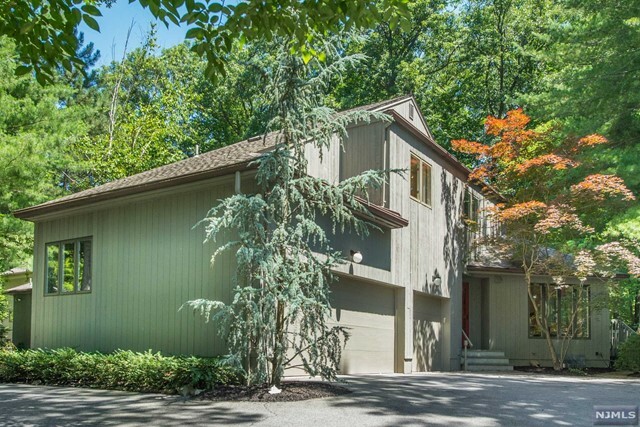 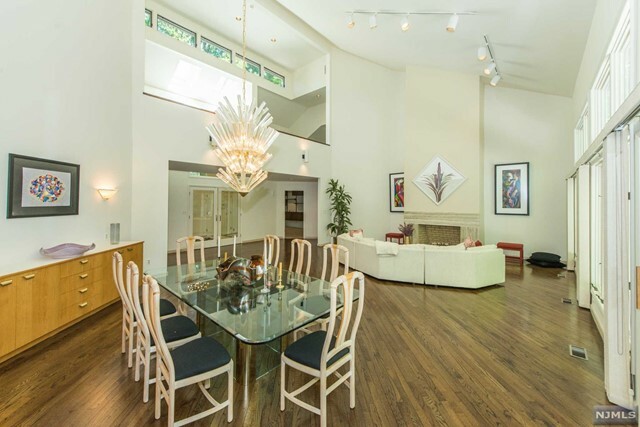 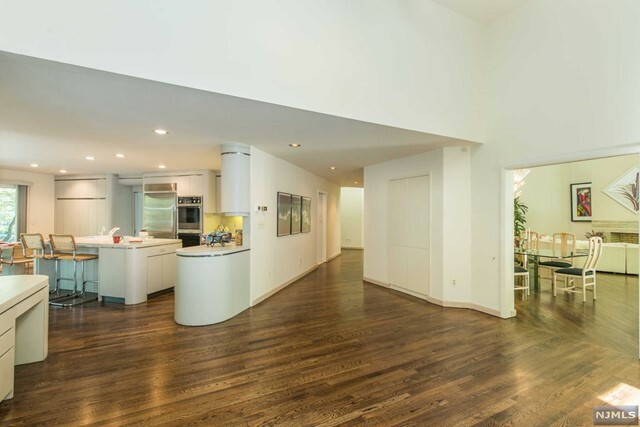 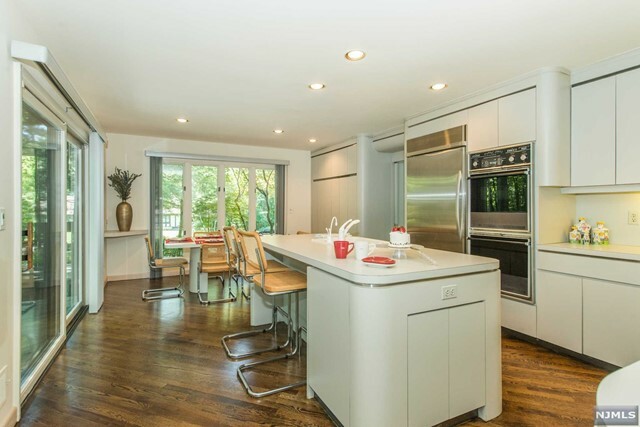 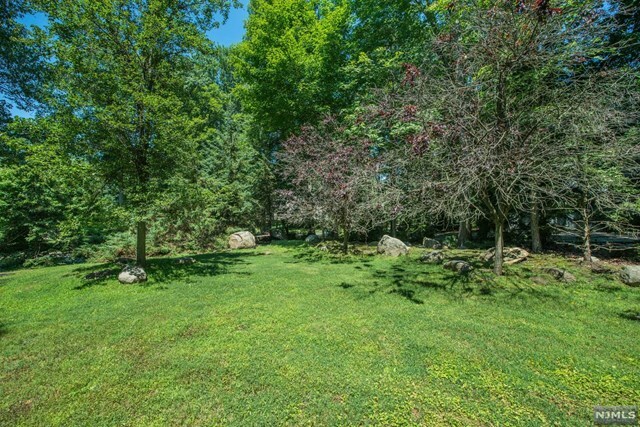 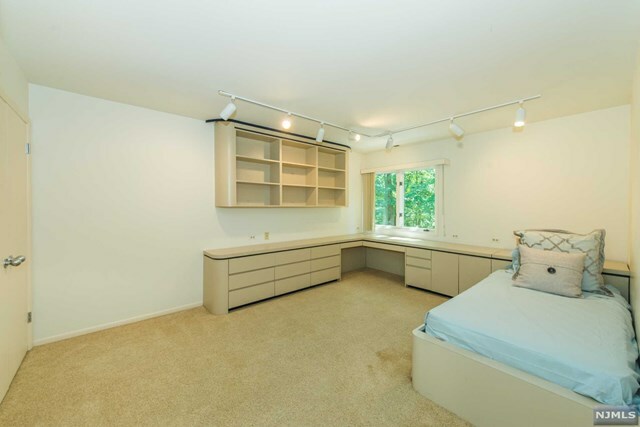 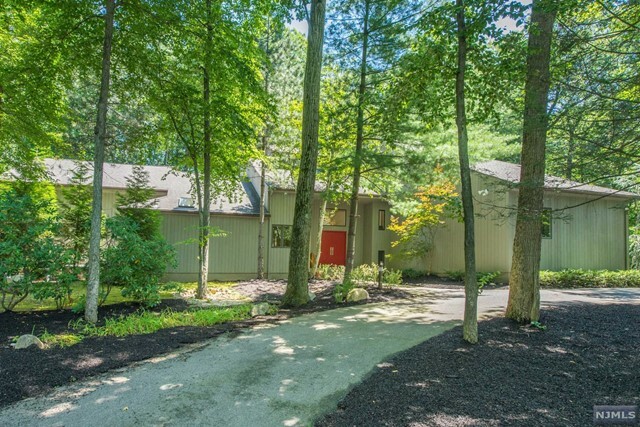 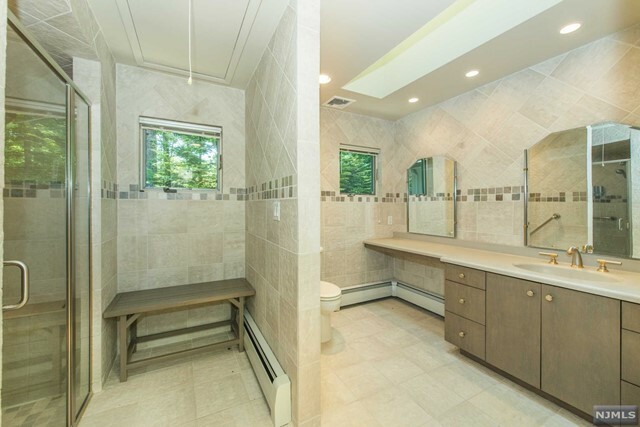 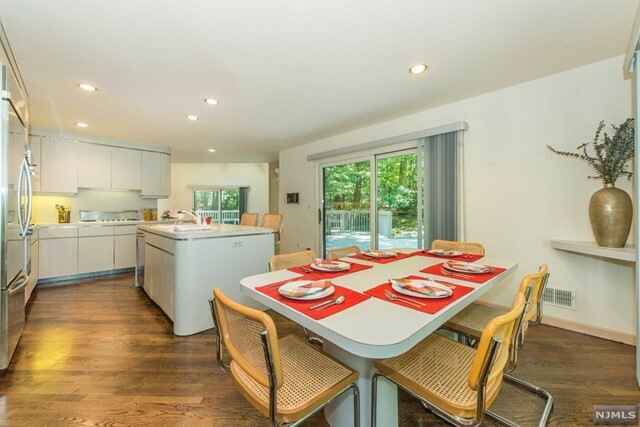 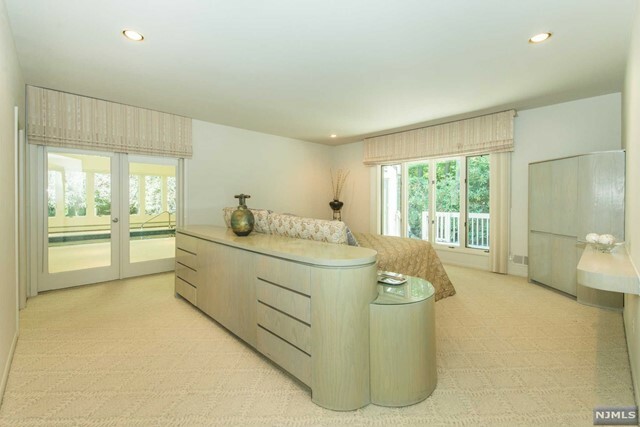 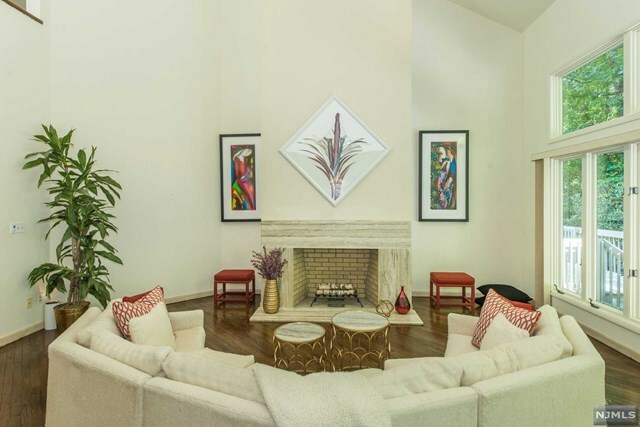 This custom contemporary is located in prestigious Highwoods Gate on a private and heavily wooded property. 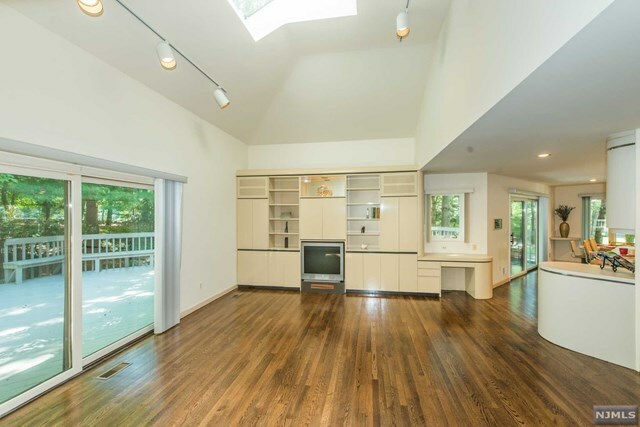 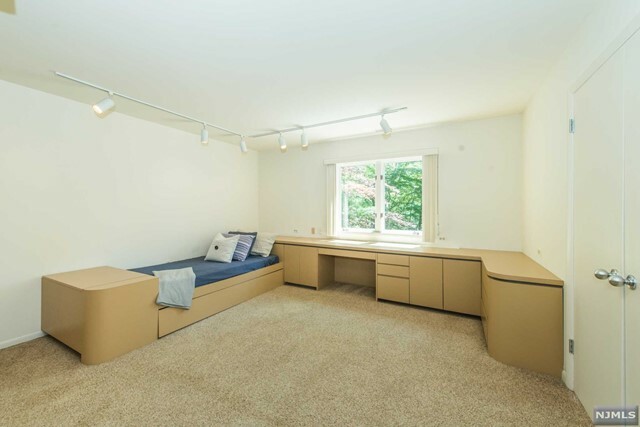 Features include vaulted ceilings, skylights with sun filled interior spaces and an open hallway to the living room below. 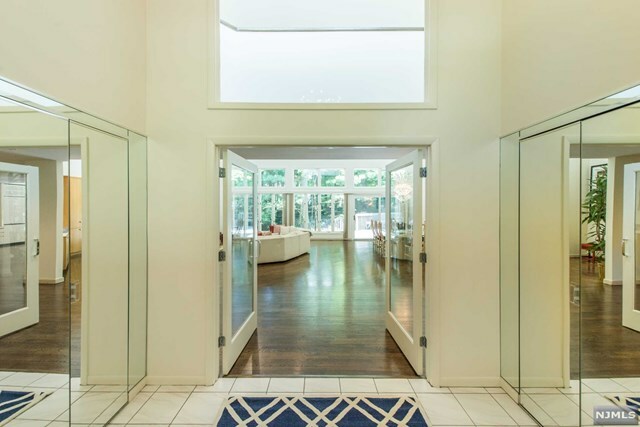 Glass windows and doors overlook more than 1,000 sq. 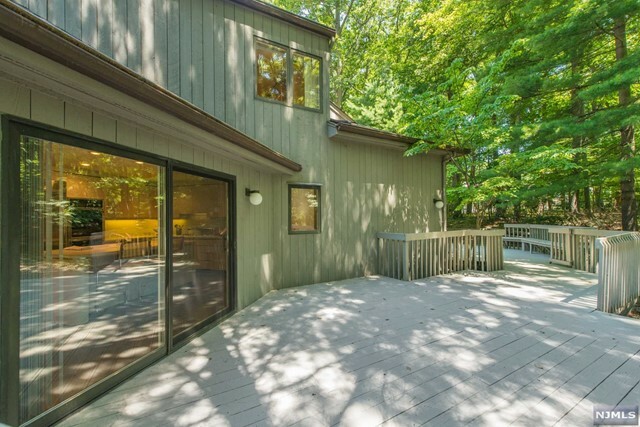 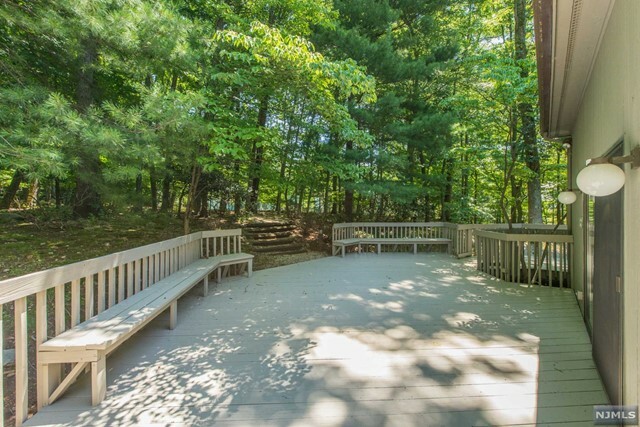 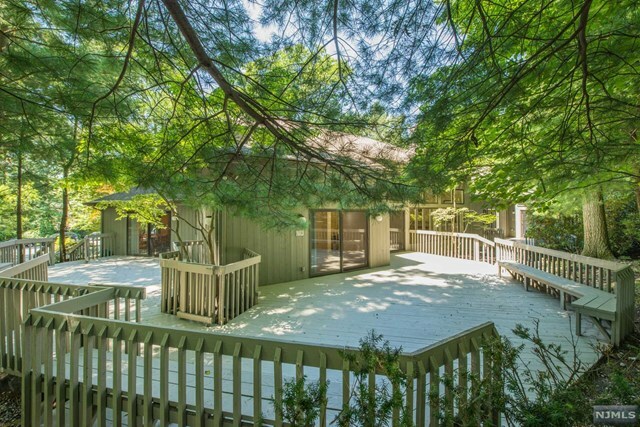 ft. of wooden decks making a seamless transition to the outdoors and the tree lined property. 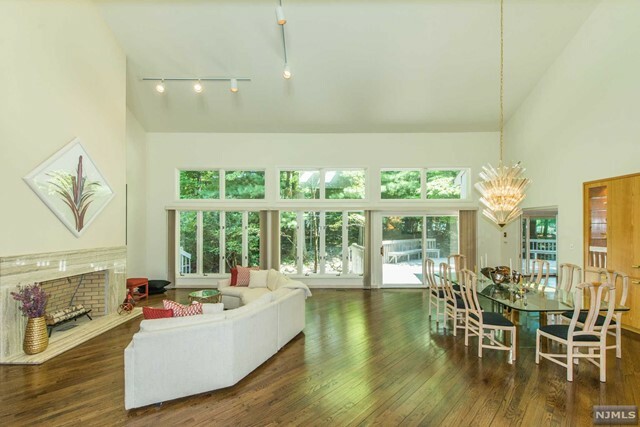 This is truly a lifestyle home for owners who value design perfection, natural beauty, a healthy lifestyle and privacy. 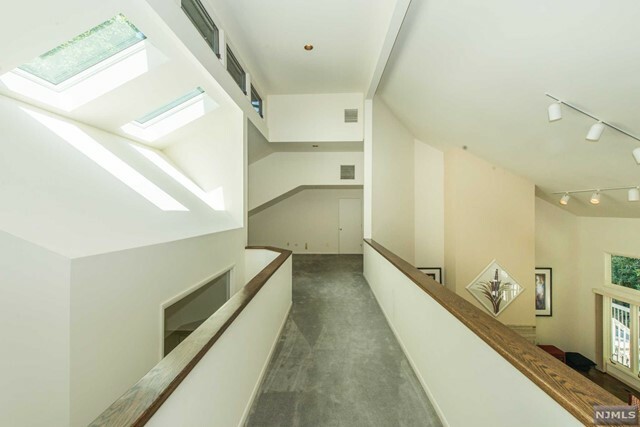 Whole house generator and too many other features to mention here. 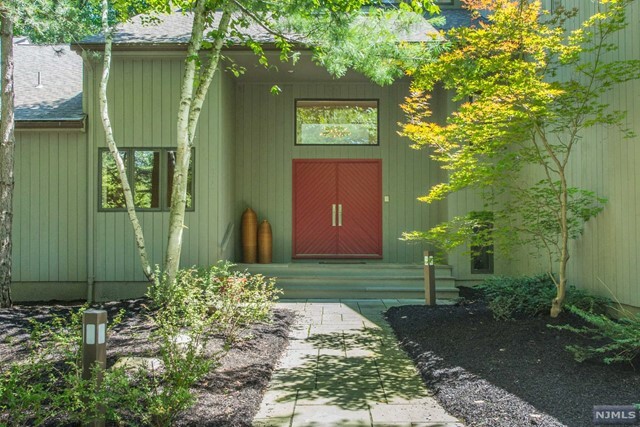 Not only is this house an architectural beauty, but it enhances the owners health with a fitness center, endless pool, and sophisticated water purification system.